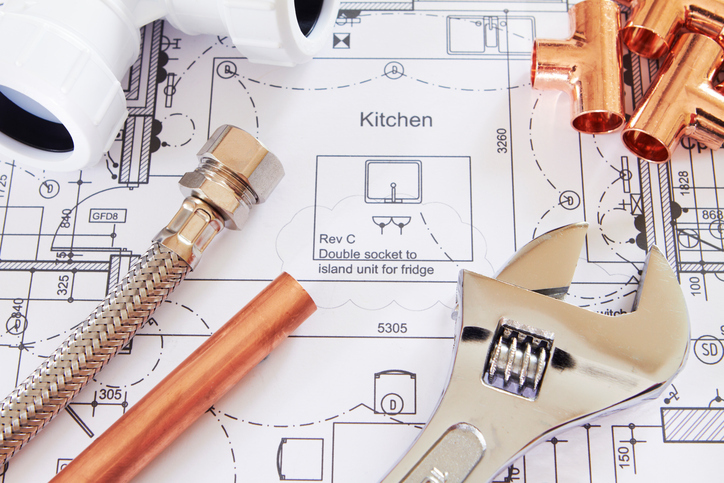 Necessary Repairs to Make Before Selling A House - Residential Title & Escrow Co.
What repairs should you make before selling your house? Before you put your home on the market, you need to take some time to ensure that it’s ready for sale. Part of that process is making repairs. There are many different things you could do to help make your home more attractive to potential buyers, but today we’re going to be talking about some of the strongest choices you can make to make the process of selling your house much more smooth. Are you ready to learn more about the necessary repairs you should make before selling a house? Let’s take a look. The outside of your home is your first impression, and first impressions are very powerful. If you have obvious and glaring problems on the exterior of your home, potential buyers are not only going to notice, but they may be turned off to the idea of even seeing the interior. So, make sure that your home has a fresh coat of paint and that any walkways are looking their best. If you can, invest in the landscaping around your home. It doesn’t have to be anything too fancy, but it should be tasteful and attractive. Make sure that your home will pass an inspection. In most cases, potential buyers will hire a home inspector to make sure that the house is in good shape. The inspector will examine everything from the foundation of the home to the electrical wiring. Take a look at the essentials in your home. Is the plumbing in bad shape? Is the electrical wiring up to code? These are the sorts of deal breakers that will keep your house on the market for years. So, take the time to update them in advance. Cosmetic updates are important for selling your house. It’s important to note that cosmetic updates and repairs are just as important as practical ones. When you’re selling a house, you’re selling a future to someone. You’re selling them Christmas mornings and wedding anniversaries; even their child’s first steps. Make sure that your home is the kind of place where a new family can see themselves not only living, but thriving. At Residential Title & Escrow and Commercial Settlement Services, we bring peace of mind to the settlement table. If you are searching for a title company to help you through the closing process, please contact us today! You can also fill out our simple online title request form and one of our knowledgeable representatives will get in touch with you promptly. Be sure to follow us on Facebook, Twitter, Pinterest, and Google+ to stay up to date on news, and upcoming events as well as staff and client spotlights! This entry was posted on Friday, August 26th, 2016	at 7:39 pm	and is filed under Selling a home . You can follow any responses to this entry through the RSS 2.0 feed. Both comments and pings are currently closed.